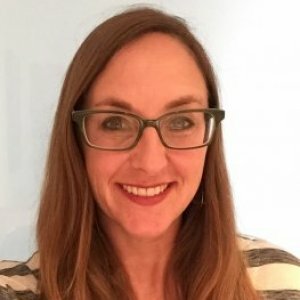 Amy Woodson-Boulton is associate professor and recent past chair of the history department at Loyola Marymount University in Los Angeles, California. She earned her doctorate from UCLA in 2003. Her work concentrates on cultural reactions to industrialization, particularly the history of art museums, the social role of art, and the changing status and meaning of art and nature in modern society, particularly the intersections between anthropology and art writing in the Age of Empire. 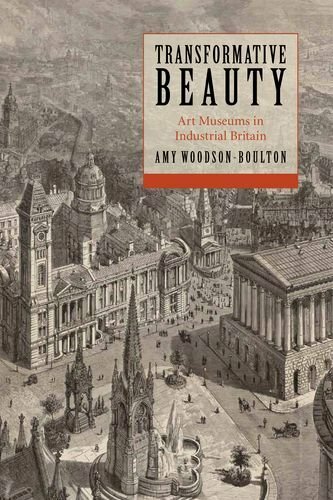 She has received funding from a number of institutions, including the National Endowment for the Humanities and the Huntington Library in San Marino, California, and has published a monograph, Transformative Beauty: Art Museums in Industrial Britain (Stanford, 2012), as well as coediting a volume of essays, Visions of the Industrial Age, 1830–1914: Modernity and the Anxiety of Representation (Ashgate, 2008). Her essays have appeared in History Compass, The Journal of British Studies, Museums and Society, Victorian Review, the BRANCH online collective (Britain, Representative, and Nineteenth-Century History), and in edited volumes. To support archival research in the history of anthropology and art in the UK. To support continuing research on the history of anthropology and art. At Loyola Marymount University (Los Angeles, California) in Spring 2016, the students in Dr. Amy Woodson-Boulton's undergraduate History seminar "The Artist and the Machine" conducted research into the work of Thomas Horsfall and his context. Each student chose a topic related to his work, and then formed groups around relevant themes - art, nature, labor, children, and the city. From the beginning and throughout the process, the students relied on the vital support, instruction, and expertise of LMU's Digital Scholarship Librarian Melanie Hubbard as they translated their research into a digital exhibition format. The project developed in concert with the Horsfall Space and the University of Manchester, and the seminar class visited Manchester in February 2016, when they shared their initial ideas and website plan with the Horsfall Space web team. The work on this site therefore reflects the students' work and ideas about Horsfall and his historical period. It is intended to examine specific objects, texts, and images from the Ancoats Art Museum and the broader culture, in order to understand the ideas behind Horsfall's work. We hope that visitors enjoy how each student explored the period in a unique way, and how the exhibits combine to provide a kaleidoscopic view of late Victorian Manchester. Please direct any questions to Prof. Woodson-Boulton. History and Historians/What is History? History 4910: Topics in Public History: Britain, Ireland, and the British Empire, was an upper-division History course at Loyola Marymount University in Los Angeles, California, taught by Prof. Amy Woodson-Boulton in Fall 2017. The course introduced students to the issues and practice of public history, which is dedicated to addressing and engaging the broader public in issues of history, memory, commemoration, and identity. We considered public history through a study of the British Isles in relation to the world. What forms has public history taken in Britain, Ireland, and the former British Empire? How have the British and Irish debated their role in Europe, their own national identities, and their role as colonizers and colonized? How have they engaged with meaningful debate about the role of history in politics and national identity? What debates over commemoration, visibility, and invisibility or erasure have become important for people in Britain, Ireland, and their former colonies? Students identified and researched a specific topic related to Britain, Ireland, and the world, and collaborated to translate their research into this website. By putting their study of public history theory into practice in a public forum, students were able to connect their (virtual) out-of-classroom experience with their academic content. 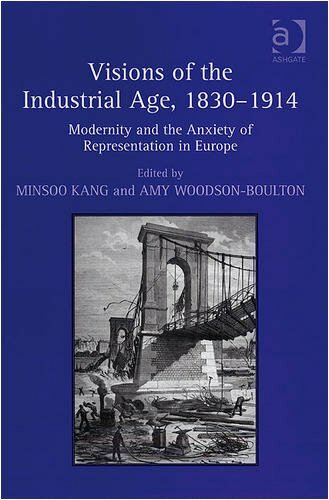 Public history as a practice means connecting past ideas, lives, and experiences to the present day, illustrating the need for continual re-interpretation, and communicating the gripping interest of historical research to those outside of academia. The experience of considering the broader implications of their academic work has invited students — and invites our broader audience — to consider the meaning and uses of information in general, and of history in particular, in public debates and in the formation of communal (national, racial, ethnic, religious) identities.